A former Cabinet Minister has called for the Government to ‘reset’ its extremism policy, after concerns were raised by the Archbishop of Canterbury. 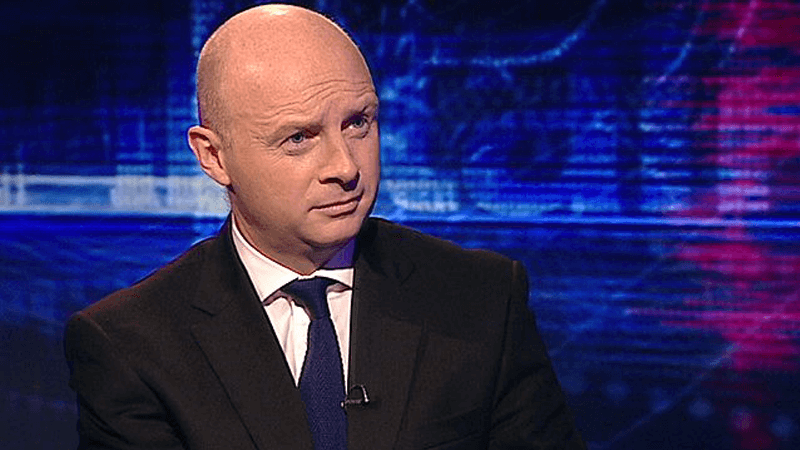 Liam Byrne MP, a former Home Office Minister and Chief Secretary of the Treasury under Gordon Brown’s Government, said the heart of the Government’s counter-extremism policy has to change. In recent months, groups including The Christian Institute have raised serious fears over the Government’s definition of extremism, arguing that it is so widely drawn it could criminalise Christians. Speaking to BBC Radio 4, Byrne said “we need a reset of extremism policy”. He added “we have got to drop what’s at the heart of the Government’s policy, which is this notion there’s a conveyor belt between religious piety and violent extremism. “This is provoking them to try and define extremism in a way that is so broad even the Archbishop of Canterbury says that he would be criminalised by it. Earlier this month, Archbishop of Canterbury Justin Welby said the Government has a seriously flawed view of extremism that places Christians alongside extreme Muslim groups. Criticising ministers and civil servants for “religious illiteracy”, he said many assume conservative Christian believers are “a bit bonkers”. He then described a conversation with a politician who questioned what could be wrong with the Government’s British values drive. The Institute is continuing to monitor the Government’s approach to extremism and in particular, plans to introduce Extremism Disruption Orders, and to regulate out-of-school settings. To find out more, visit our Extremism page.